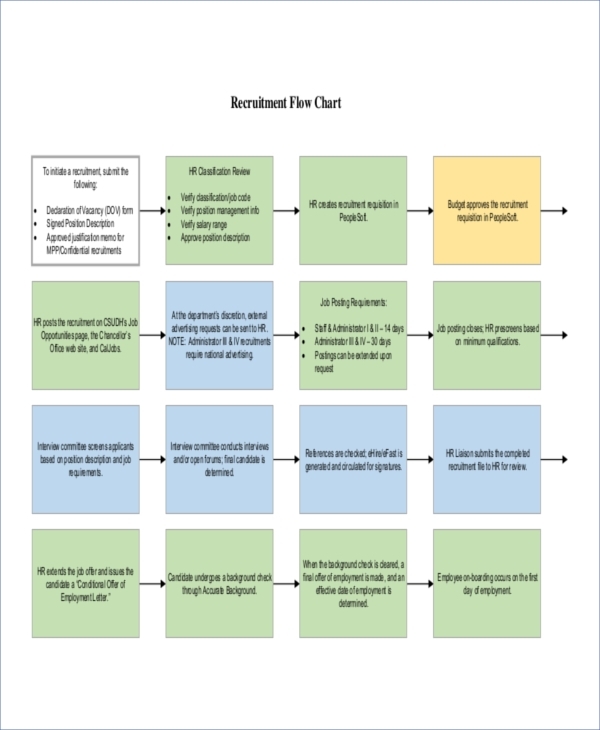 Flowcharts example can be used for any process. 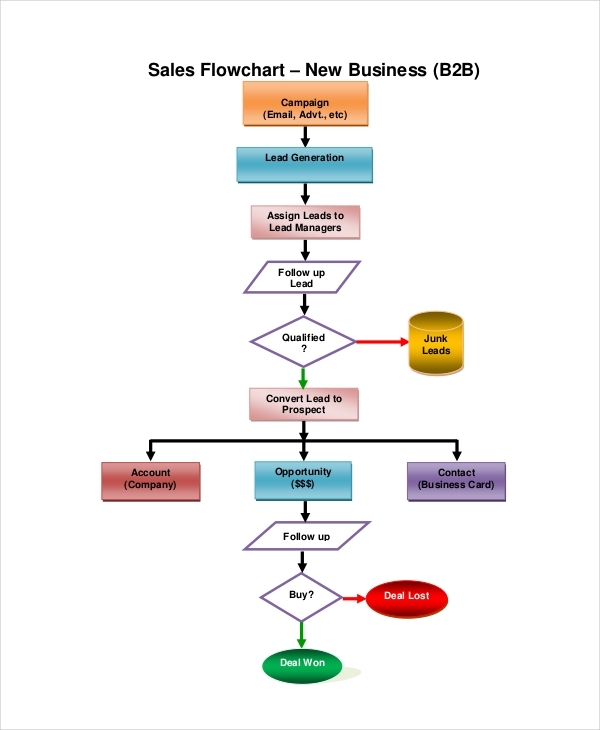 It can be for a business flowchart project, a recruitment process, or a billing process. People today, basing solely on observations, have no interests in reading or does not like reading at all. With that in mind, people have become more visual learners. To be honest, who would spend hours reading a long list of steps? It could be tiresome and can also be confusing, especially when you can’t understand anything from what you are reading. Mistakes might be one reason for having a hard time understanding a process. Hooray for flowcharts! What Is a Basic Flowchart? 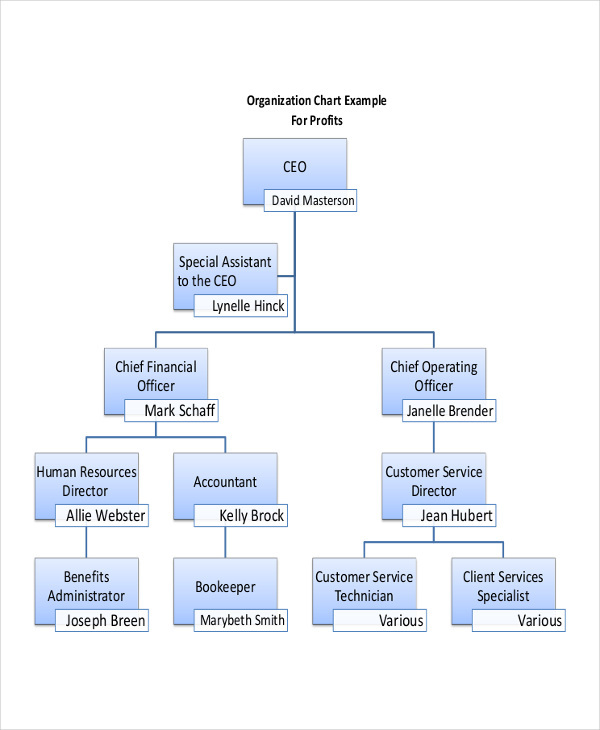 There are different types of flowchart such as a process flowchart, program flowchart, and system flowcharts. Basic flowcharts are diagrams showing process or workflows. A basic flowchart shows steps by means of shapes and symbols, connected by arrows that tells which comes first and which is next. 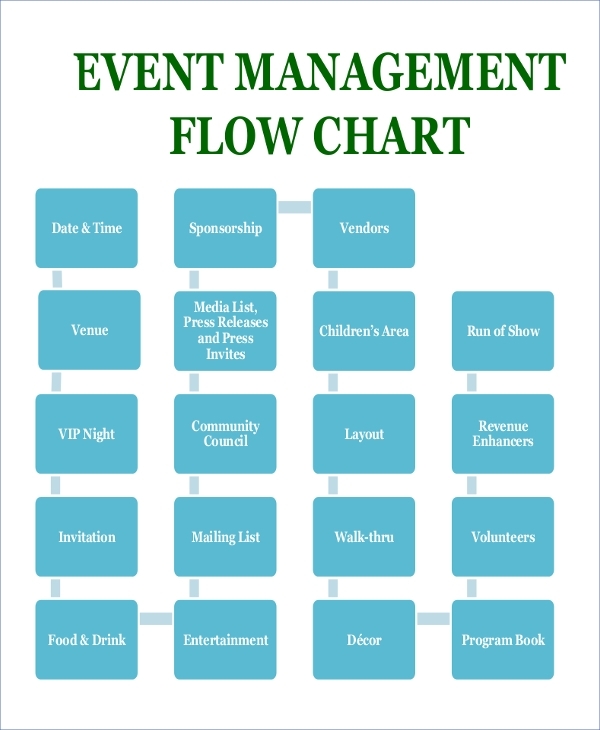 Basic flowcharts are used to analyze data or information and manage process or programs in different areas or fields. Basic flowcharts aims to document and design processes in a simple way which can be understood by the viewers. This diagram present a visual of the whole process. There are many ways you can make a flowchart samples. 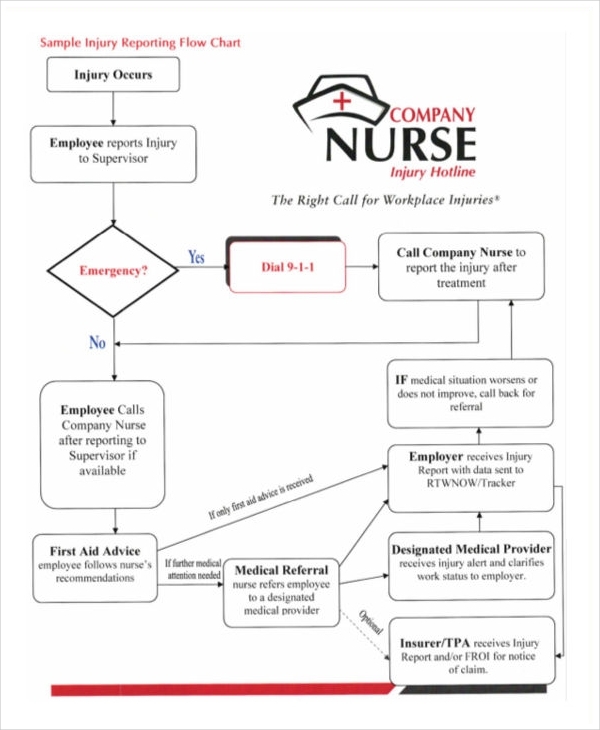 With the help of technology, it is easy to make flowcharts using software programs. But if you want to make one out of scratch, you can too. 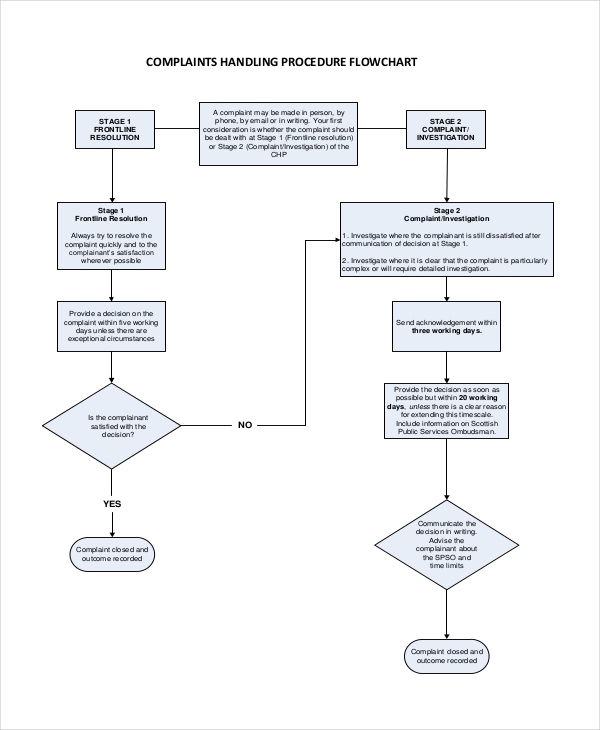 To make a flowchart, you have to first determine the steps included in the process so that it would be easy to write once the flowchart is made. After which, you can create shapes or boxes where you can write the steps. Using arrows connect each boxes according to the sequence of step to show the direction of the process. 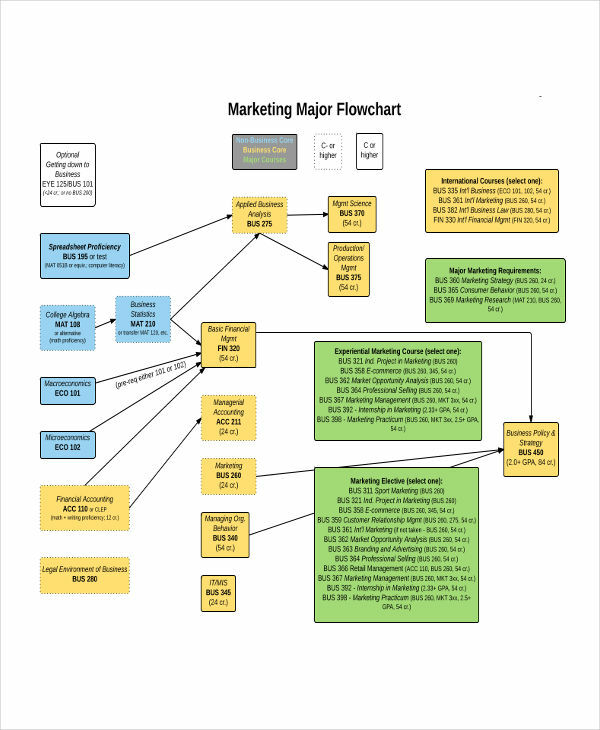 With the continuous use of a flowchart, it is evident that this type of chart have proven to be beneficial to people from different areas or fields. 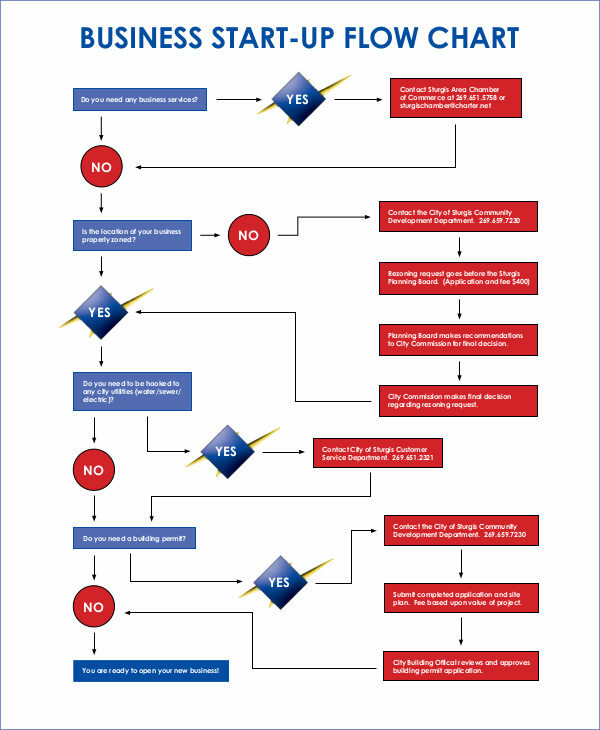 What are the advantages and disadvantages of using a flowchart examples? Flowcharts improve the communication of ideas of the process. 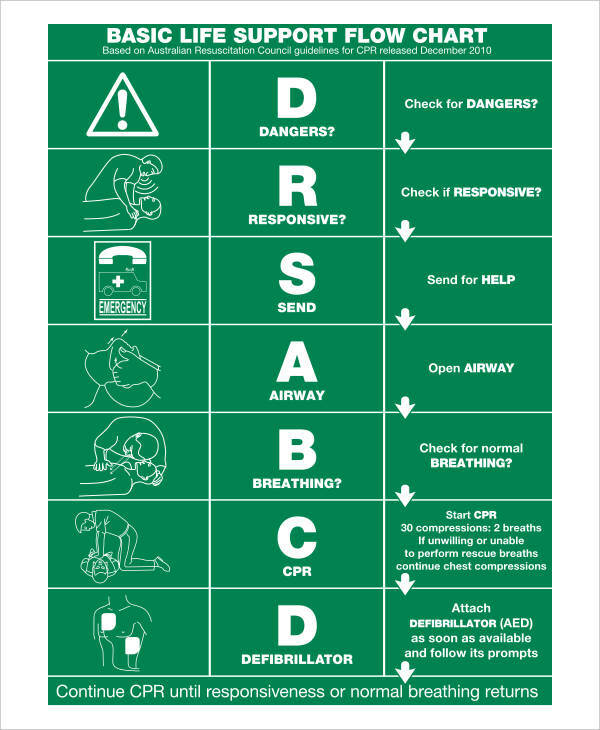 Flowcharts effectively help in analyzing information. Flowcharts serve as a proper documentation of the system. 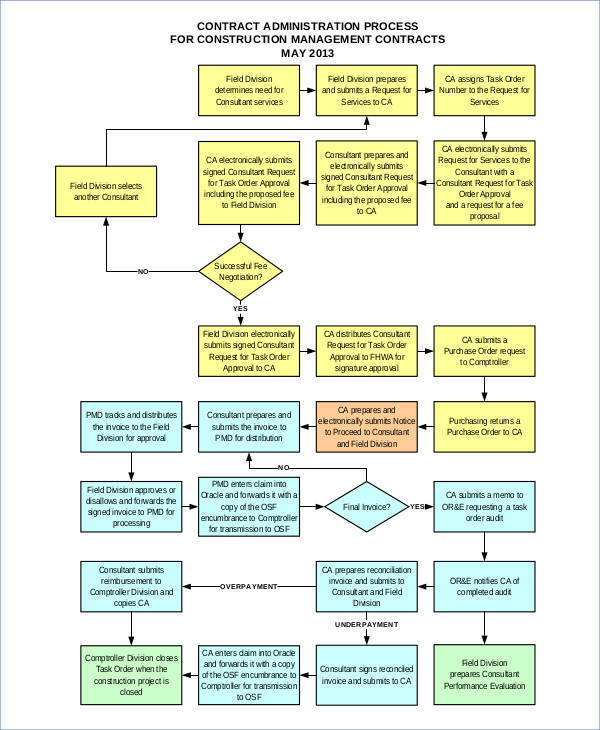 Flowcharts can be complex when dealing with long processes flowchart. Flowcharts would demand more time to draw when it involves a big process and would be more time-consuming if there are modifications. Flowcharts can’t be easily reproduced specially at times when there is a problem with the step in the early stages. Flowchart has its advantage and disadvantage but despite that it have been very helpful in a lot of areas. 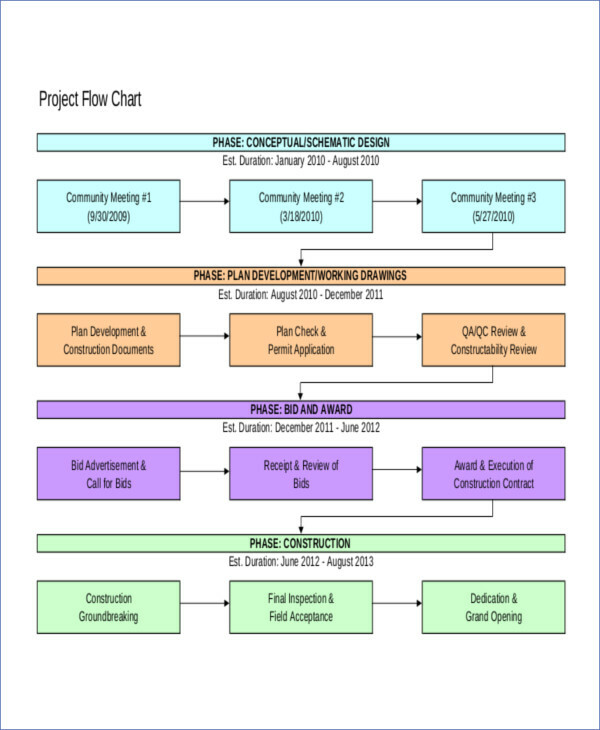 The use of a flowchart is for viewers to quickly understand the process or the system. Because it does not show so much words than that of a paragraph, viewers would be less stressed with the whole process. Flowcharts examples can cover any data, document, process, program or system, so it can be used for various purposes.